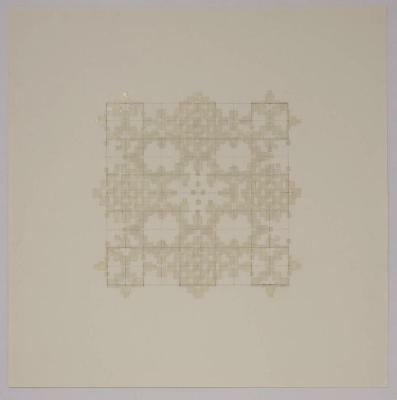 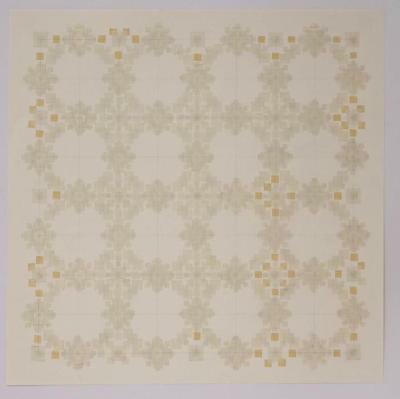 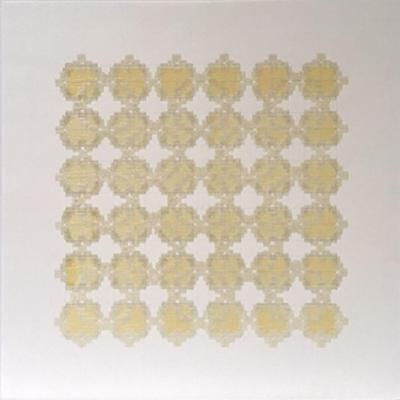 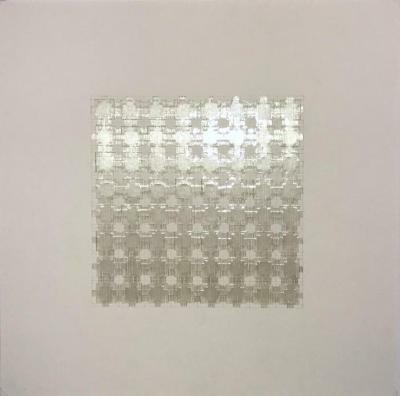 Marietta Hoferer, Small Crystal #1, Pencil, tape on paper, 21 in X 21 in, 2005. 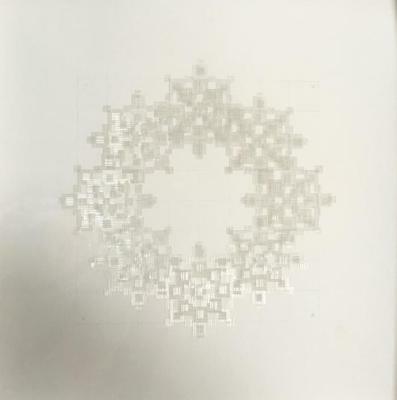 Marietta Hoferer, Small Crystal #2, Pencil, tape on paper, 21 in X 21 in, 2005. 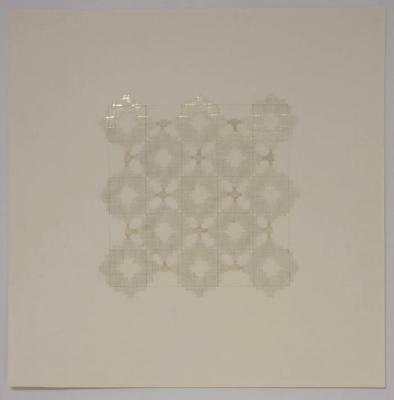 Marietta Hoferer, Small Crystal #7, Pencil, tape on paper, 21 in X 21 in, 2005. 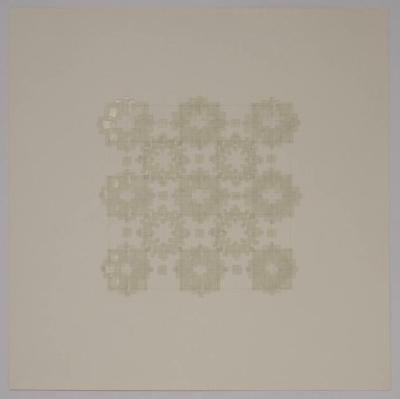 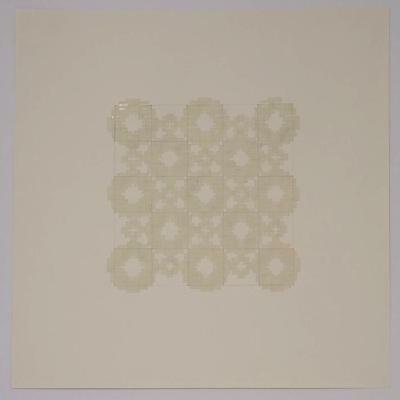 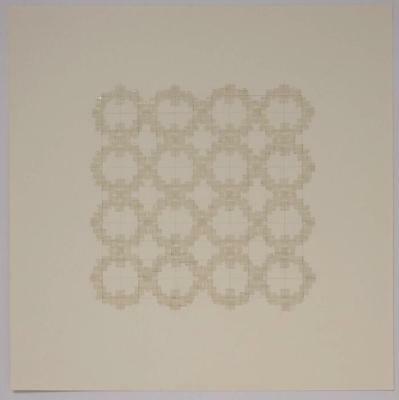 Marietta Hoferer, Small Crystal #8, Pencil, tape on paper, 21 in X 21 in, 2005. 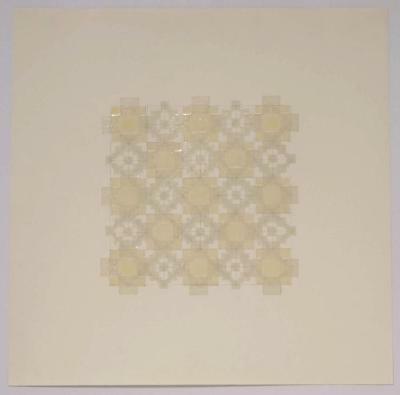 Marietta Hoferer, Small Bandage II, Pencil, tape on paper, 15 in X 15 in, 2013.